Skilled multi-instrumentalist, singer, and songwriter, Ryan Koenig spends much of his time touring with a variety of internationally recognized musical acts. He is a proud native of Saint Louis, MO, but his career as a professional musician has brought him coast to coast in the continental United States, Canada, Europe, Asia, Australia, and New Zealand. Ryan has recorded and performed on harmonica, guitar, guit-jo, banjo, dobro, fiddle, mandolin, washboard, bass, bones, and jug–just to name a few. His ability to change instruments at a moment’s notice thrills audiences wherever he goes. In addition to his skill as an instrumentalist, Ryan sings in a highly distinctive tenor voice, and is a prolific songwriter. His adventures as a traveling musician began on guitar and vocals for spirited St. Louis rock ‘n’ roll trio, The Vultures. In 2006, he co-founded an original blues group, Rum Drum Ramblers, with long-time creative conspirators Mat Wilson and Joey Glynn. 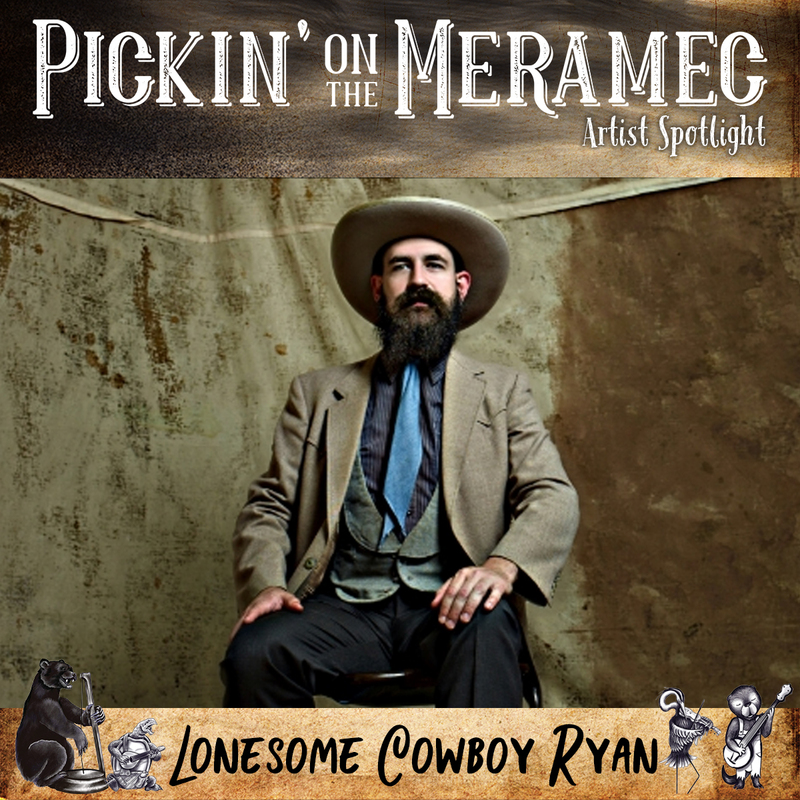 Ryan joined Americana and roots act Pokey LaFarge in 2008, a project which has taken him from divey bar rooms to festival stages to theater venues all over the globe. When not on the road, Ryan spends his time writing and performing hillbilly-inspired country tunes as Lonesome Cowboy Ryan. He also collaborates with partner Kellie Everett in an old timey radio cowboy duo, Southwest Watson Sweethearts. But this only scratches the surface! He appears in the studio and on stage in St. Louis with The Loot Rock Gang (blues/soul), Tortuga (gothic spaghett-western), Jack Grelle (honky tonk/country), and Sidney Street Shakers (hot trad jazz), just to name a few.